The quest for shiny, healthy hair that doesn't break or shed like a dog is lifelong—especially if you're in the habit of color-treating and heat styling your hair. (Guilty!) Of course, there are plenty of at-home hair treatments that work incredibly well to nourish, strengthen, and rejuvenate damaged strands. (Read our reviews of five DIY hair treatments here.) But just like an in-office facial with an esthetician can heal your skin like you never could by yourself, sometimes it's worth seeing a haircare professional. In the salon, stylists have access to equipment and formulas that aren't sold over-the-counter. Plus, they can evaluate your hair's needs with precision and suggest the most appropriate service. 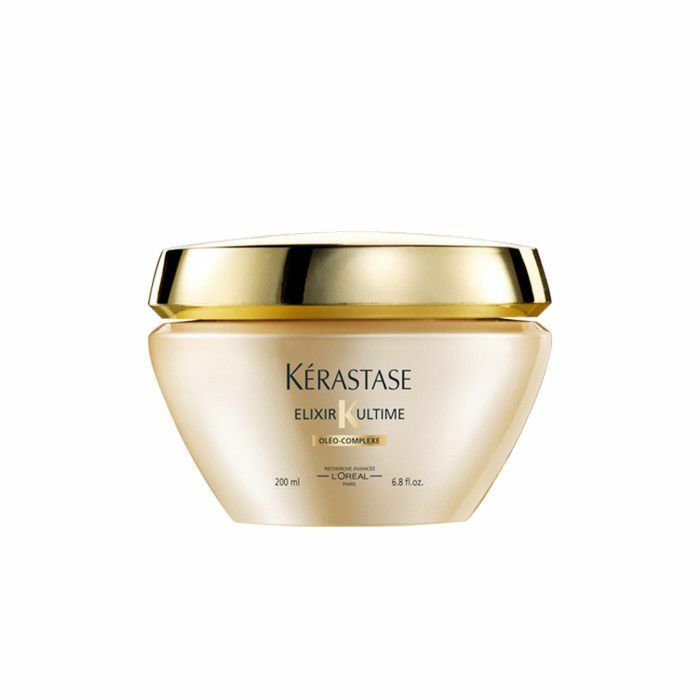 Ideally, you walk out of the salon with shinier, stronger hair that lasts long-term. But does the reality always line up with our expectations? To find out, we grabbed three hair-obsessed editors from the Byrdie team and tried some of the most popular hair repair treatments offered by salons. Keep scrolling to read our reviews of Olaplex, Joico LumiShine, and other in-salon hair treatments! "I bleach the living daylight out of my hair, so in order to keep my strands from all falling out, I've actually started doing Olaplex treatments every time my miracle-working colorist Matt Rez touches up my highlights. Olaplex is a bond-multiplying system that helps keep the hair strong from the inside out. 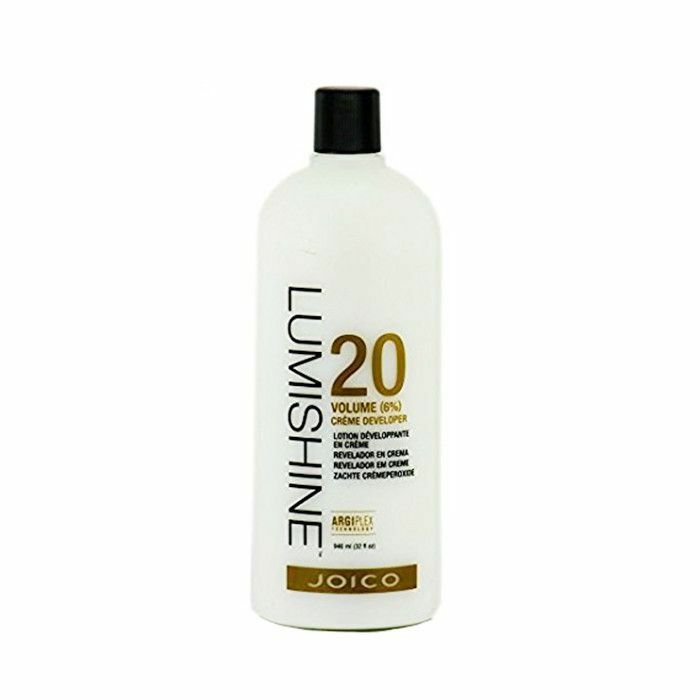 It can be mixed with the highlighting product to make it less damaging or used on its own as a strengthening treatment. "The entire Fusio-Dose experience is a really unique one. First, it's slightly frightening in that they use this machine to take super–up-close photographs of each of your strands. From there, they can diagnose any ailments—for me, it was dryness, breakage, and color damage—and mix up a custom cocktail for your hair. Then, it's all luxury. You sit back while they massage in the treatment, and let your hair soak it all up. Afterward, I couldn't stop touching my hair. It was softer than ever before (my hair is never soft), shiny, and visibly stronger. 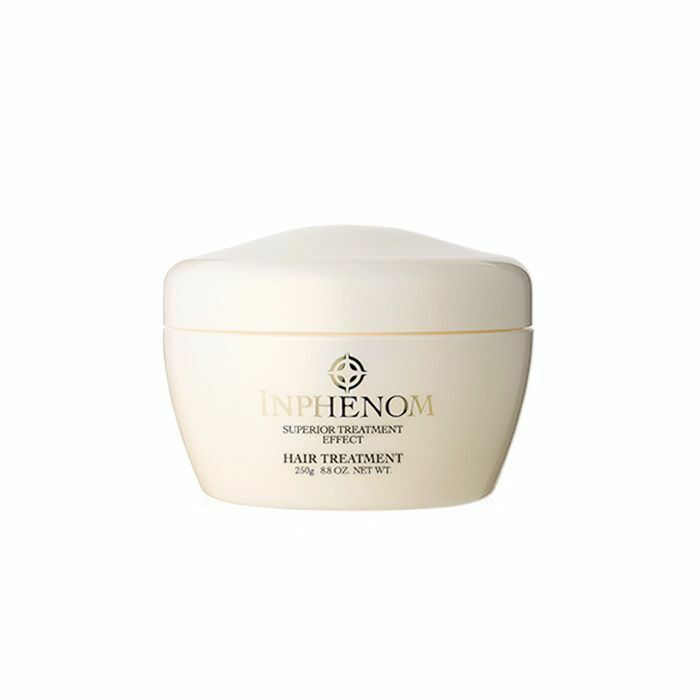 "Inphenom's in-salon treatment is performed right after you get your hair colored and can be done in three or five steps. But if you want the shiniest, healthiest hair possible, spring for the five-step. I received this treatment from the lovely Erycka Ferreti, colorist at Ramirez Tran salon in Los Angeles, who says that she doesn't 'let any of [her] clients leave the salon without an Inphenom five-step treatment.' Once you experience the results, you'll see why. "I've had glosses before, and my hair always looks good afterward (better than it did pre-treatment for sure), but this time was different. Leaving the salon, I felt like a new woman. Truthfully, I was more impressed by the brightening, color-correcting effect the treatment had on my highlights, but then I started getting compliments on how shiny my hair looked—a lot of them. For weeks after the treatment, graciously accepting hair praise became my new way of life. The shine is supposed to last up to 30 shampoos. 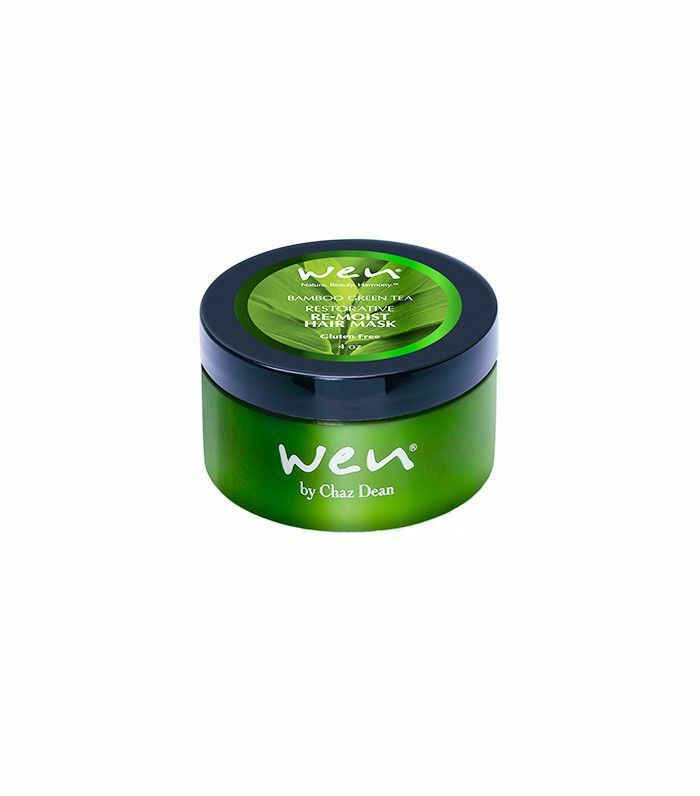 "Wen's luxurious Re-Moist treatment is the route to choose if you want to keep the process all-natural. The treatment is customized according to your hair's needs and uses a combo of the brand's famous cleansing conditioners, essential oils, vitamins, herbs, and vegetable color to heal your scalp and strands. "The process takes about 45 minutes (not including the blowout you get afterward). My treatment included a small dose of vegetable color to enhance my blond highlights, and afterward, that's the main thing I noticed: a brighter, refreshed blond using all-natural ingredients. Which was very impressive. Next up, celebrity colorists spill six sneaky ways to save money on your hair.